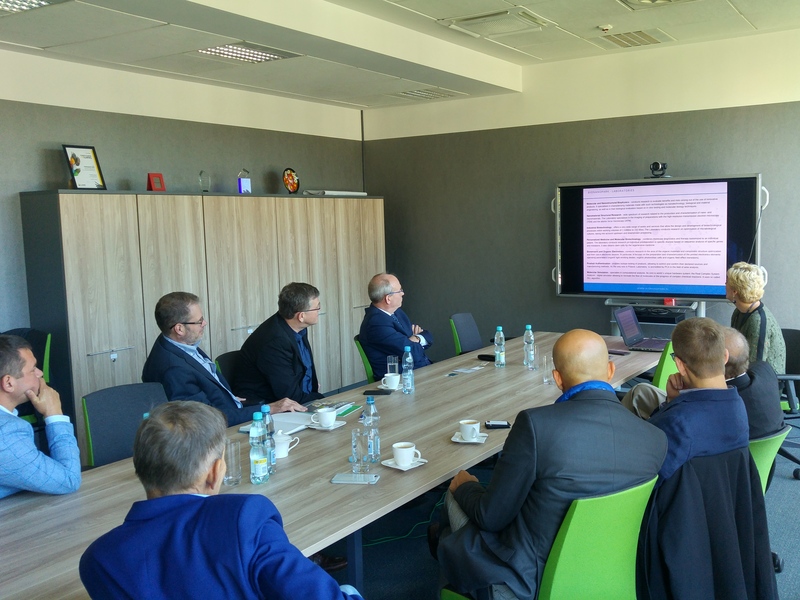 Today we had the pleasure to host the representatives of the City of Grand Forks (North Dakota, USA) and the company BioMass Solution. 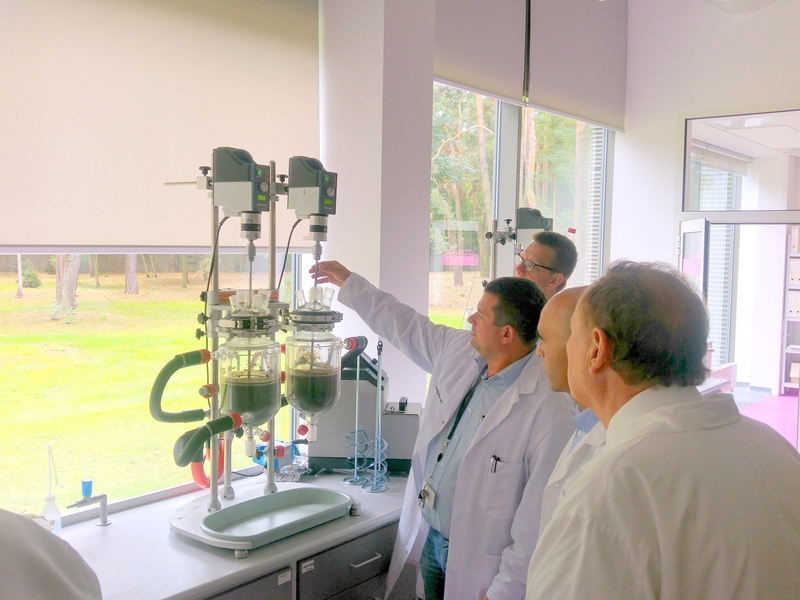 Members of the delegation participated in the Congress of Bioeconomy, which took place yesterday. 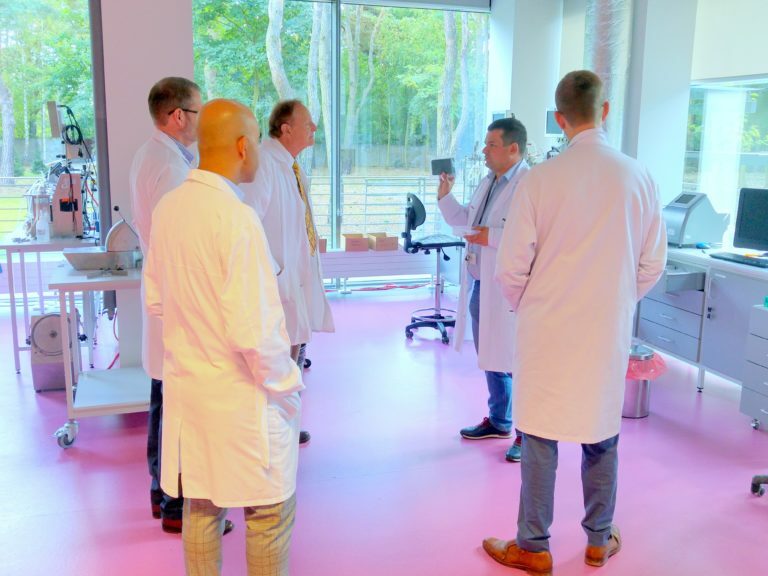 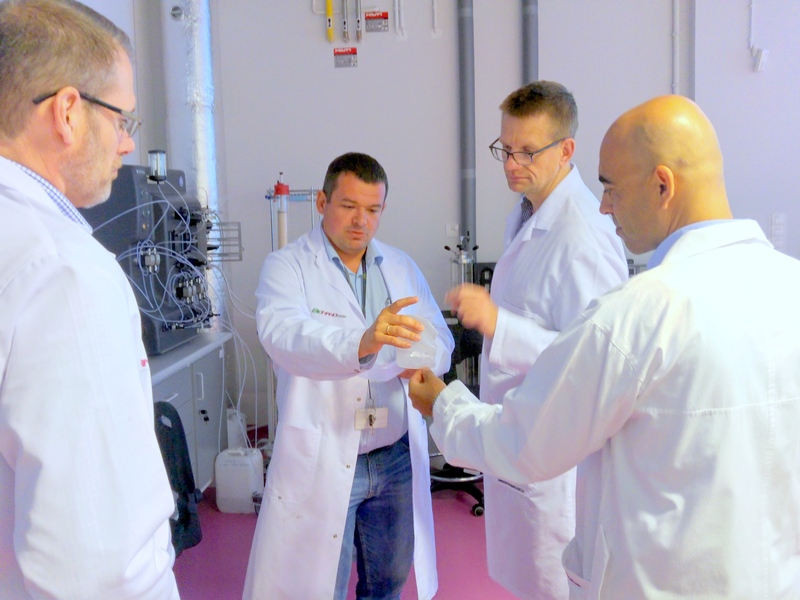 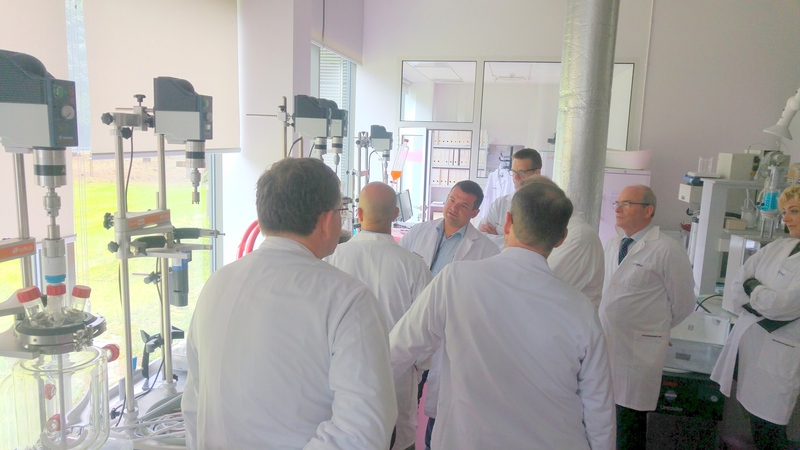 Today, however, they had the opportunity to familiarize themselves with the research offer and equipment facilities of our Laboratory of Industrial Biotechnology. 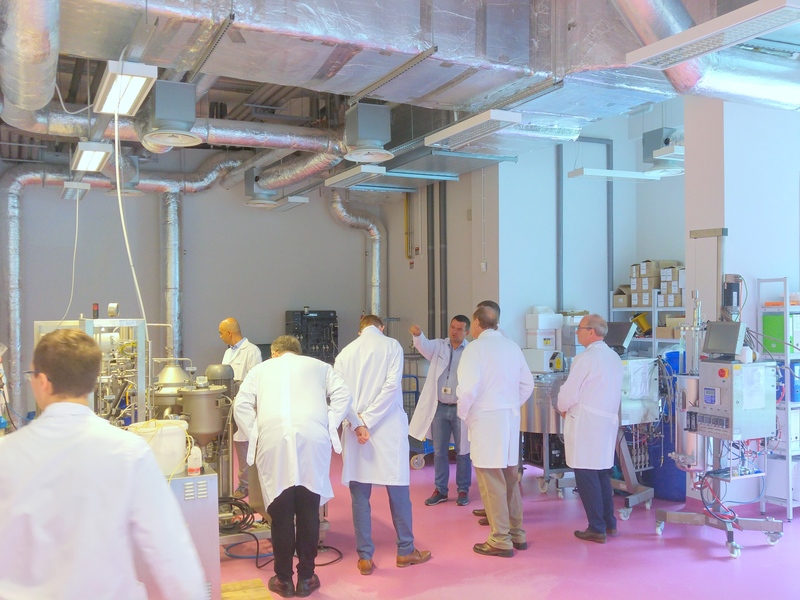 The Biomass Solution company is implementing a biorefinery project in the United States, together with the Lodz-based Biotechnika (our partner).